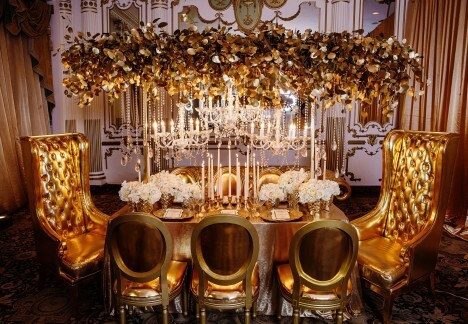 Java Rentals is one of the leading Chair Rental Service providers in NYC for various occasions in the 5 boroughs and beyond. 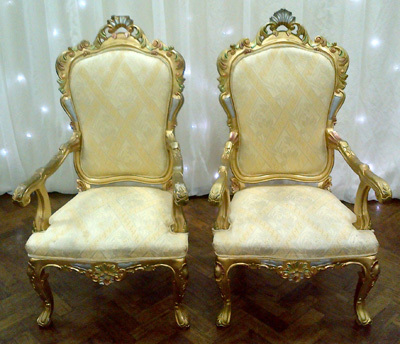 When you need luxury chairs delivered with class and style, there is no need to go anywhere else. 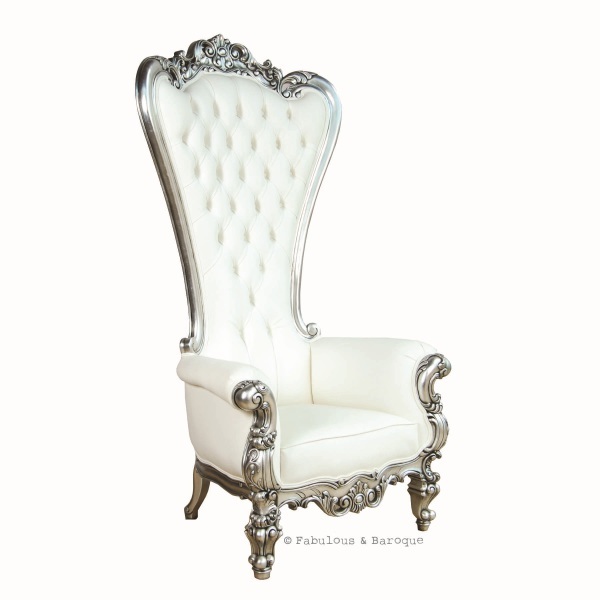 We aim to fulfill each exclusive clients request by offering the first-class chairs our customers expect, inquire about our full setups. 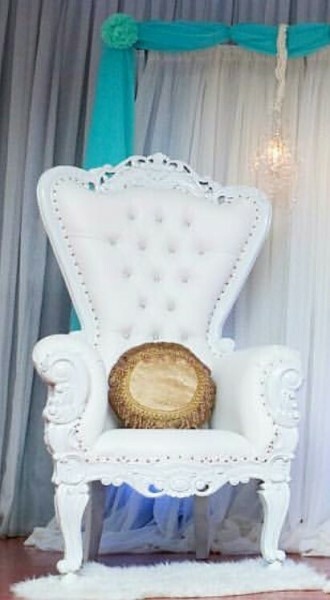 of the type of special event.